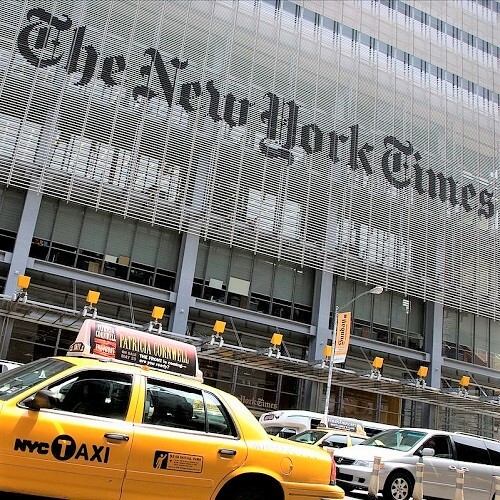 The New York Times family newspaper has reached 4.3 million online subscribers! Although the New York Times was founded in 1851, it was not until 1896 that the small newspaper from the US East Coast was bought by Adolph Ochs. Today, this prestigious newspaper is still run by the Ochs-Sulzberger family, which owns 98% of the voting shares via the Family Trust. With 4.3 million national and international subscribers, The New York Times wants to accelerate its growth based on its digital platforms. Its goal is to reach 10 million subscribers by 2025! The future looks so promising for this national newspaper of record.